Did you know that a healthy gut is dependent on a diet rich in probiotic foods? The good bacteria in probiotics helps your body break down food and absorb nutrients, boost immunity, and aid in weight loss, which is why it’s important to regularly consume fermented foods and drinks. Not sure where to start? 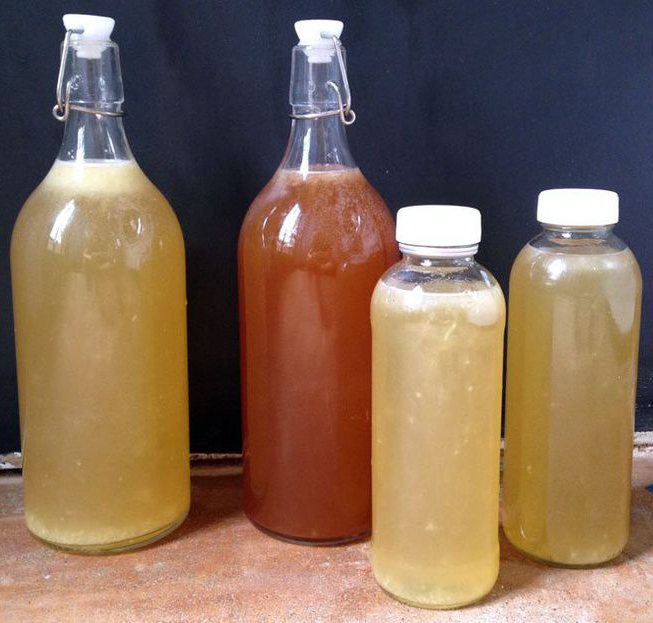 Below, we’re sharing the tastiest fermented recipes that will lead you to better digestion and a healthier gut. Kimchi is a staple in Korean cuisine and pairs well with heavy, flavorful dishes. 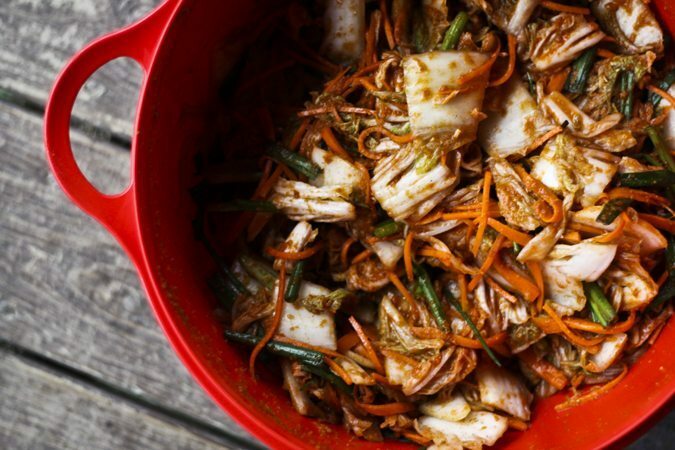 If you’re new to making kimchi, try mak kimchi, which essentially reduces the salting and fermentation time by chopping the cabbage up into small pieces beforehand. 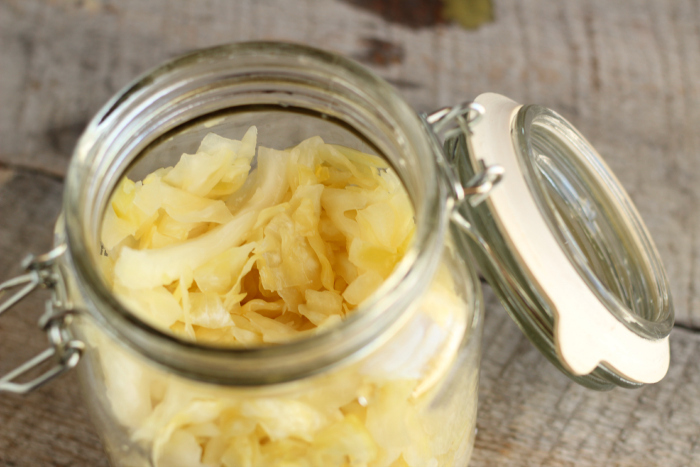 Once you try homemade sauerkraut, you’ll never buy it at the store again. 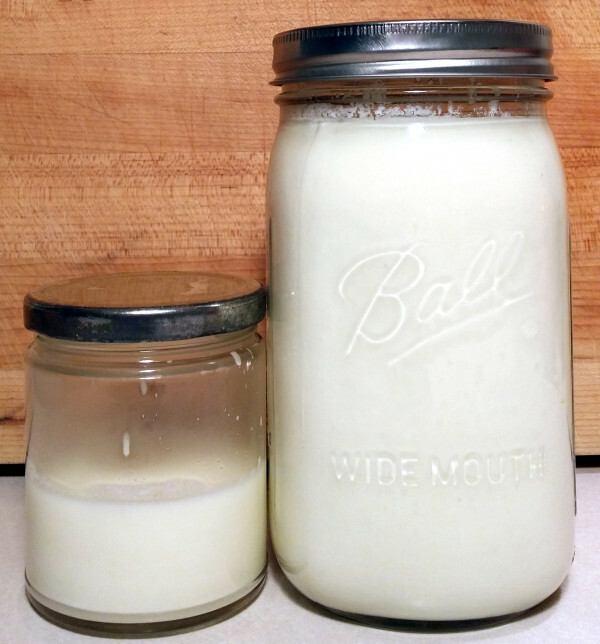 Reduce your plastic use while boosting your calcium intake with this low-waste, high-taste yogurt recipe. 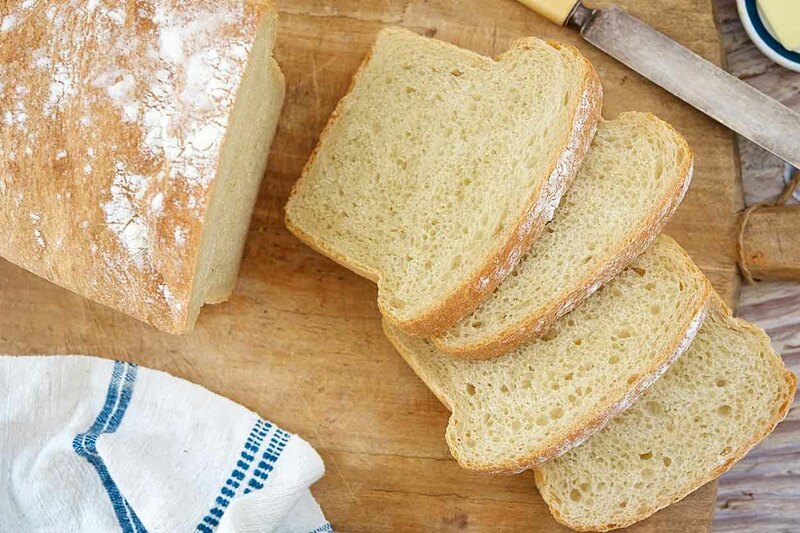 Sourdough bread produces more lactic acid than other bread, which makes it a great option to increase your intake of fermented foods. 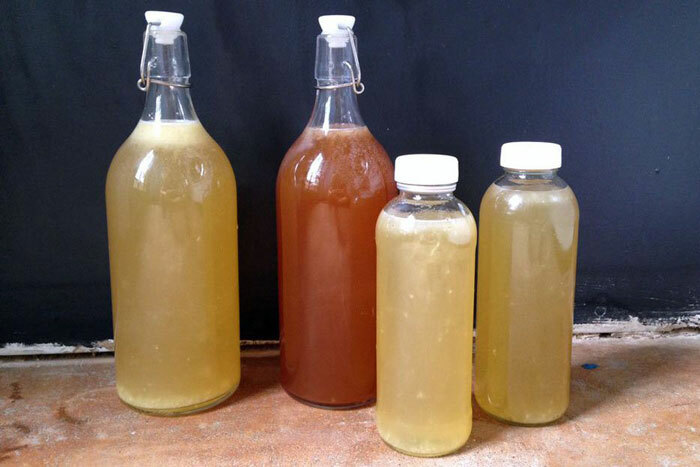 If you’re looking for a Saturday afternoon activity, try your hand at DIY kombucha. The fizzy tea is chock-full of probiotics for maximum health benefits. 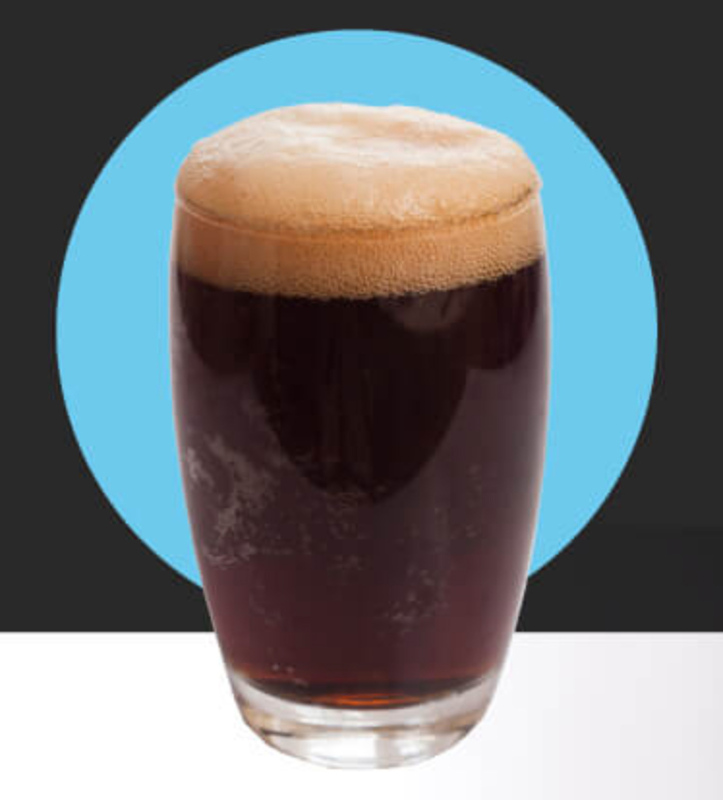 Think of kvass as the cousin to kombucha and beer — it goes through a fermentation process like kombucha and has a similar taste to beer.